It is a well-established fact around my house that I am a mean mom, and I am OK with that. I think of it as a superpower. I spent many years doing everything for my kids. I fed, burped, rocked, and cuddled them at the drop of a hat. I changed their diapers day and night. I operated on little sleep and tried to keep a smile on my face, even if I didn’t always succeed. I spent nap time, my only free time of the day, cooking, cleaning, and doing laundry, only to have it messed up within five minutes flat once they were awake. I chased them when they became mobile and worried about every cabinet or drawer that they could reach. I read their favorite stories over and over and OVER until I knew them by heart. That is what motherhood looked like when I had little ones, and I would do it all over again. However, my youngest is now seven and that season has drifted into memory. It has been replaced by a new season called preparation for real life, which requires me to assume more of a back seat approach to parenting. 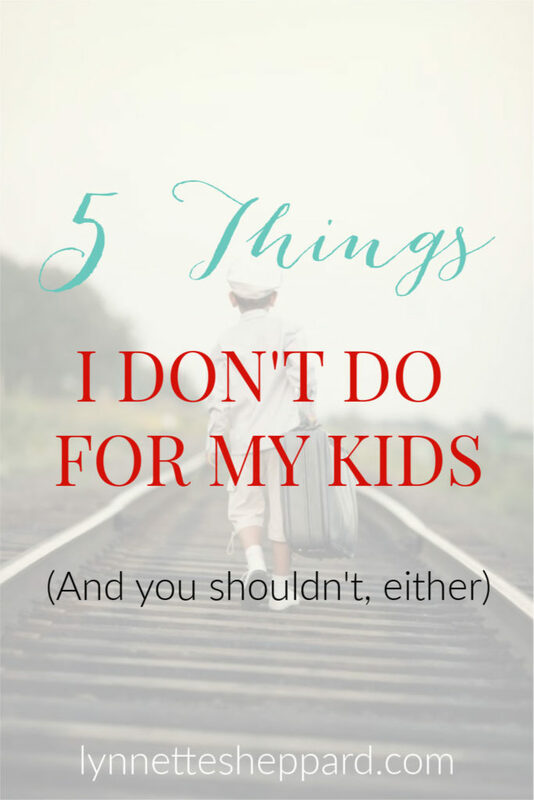 It also means that I no longer do everything for my kids. Can I get a big HOORAY? They think it is because I am lazy, and that may be a tiny bit true. The real reason, however, is that my job is to prepare them to face the world without perpetually holding my hand (a job that I do not take lightly). Consequently, I must sometimes make good use of my talent for being mean. Have I told you that I hate doing laundry? With a passion. I handed this one off as soon as I reasonably could. The older kids have been doing their laundry for years, and Carson finally joined the ranks of the big kids with an induction into the prestigious Sheppard Laundry Society. Yep, even a seven-year-old is capable of washing, drying, and putting away his clothes, and that is a beautiful thing! I will get more into the mechanics of how we make this work at a later date, but it IS possible. This one makes me SUPER mean because my kids are the ONLY ones who have to make their lunches. At least that is what they tell me. It is a rare day when I do not hear whining that there is “NOTHING TO TAKE FOR LUNCH,” despite the fact that the pantry and the fridge are full of healthy food. I routinely give them ideas about possible things to pack, but I will not do it for them. I usually avoid buying potato chips and sugar-laden processed snacks, so those are not even an option. Instead, I encourage them to pack things such as fresh fruits, vegetables, ham, cheese, greek yogurt, etc., but if they choose to take two different types of crackers and a piece of bread for lunch, I do not intervene. It could be worse. 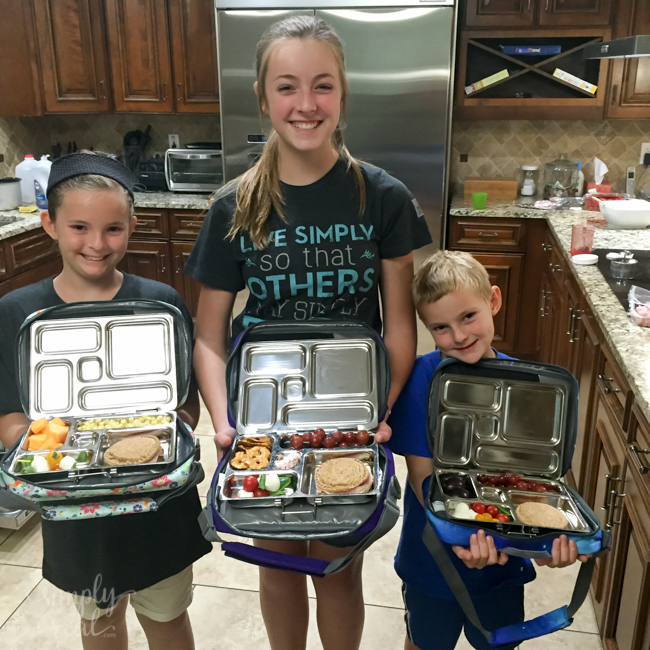 Some of my older kids often decide not to pack a lunch at all, opting instead for either using their own money to purchase lunch at school or going hungry. Yes, I wish they would take the time to prepare a meal. However, the two who do this will be leaving home within the next couple of years and will then have no option but to feed themselves. If they do not take the time to bring food and cannot afford to buy it on a student budget, they will go hungry. That is called the real world. And I am mean, remember? I feed them well at dinnertime, and I promise that they are not starving. But at some point, they must learn that eating does require some preparation and work. Now is a good time for them to internalize that lesson. I do still help the younger kids out with this one, but the older three are on their own. That is what alarm clocks are for, and I am not an alarm clock. Jordan leaves for seminary at 5:40 every morning, and I expect that he will get up, ready, and out the door in time to drive himself there. No, he is not perfect at this. Sometimes he sleeps in and misses class, especially when he is up until midnight studying. But, once again, waking up and getting to work, school or other commitments on time is a life skill. Failing to do that carries consequences from falling grades to being fired. The sooner they learn that, the better off they will be. Obviously, this one applies to the younger kids, but if they want to play with a friend, they must arrange it. That means that they pick up the phone and make a call, go down the street and knock on a door, or, in desperate cases, text using my phone (because they do not have phones yet). Texting is not my first choice because they need to learn to speak to people and arrange things – a skill that is fading into the shadows. But many times people don’t answer their phones (including me) so I sometimes do allow them to text. My kids are afraid of telephone conversations, which is all the more reason to force them to make those calls. Again, we are talking about life skills. I ensure that my kids have everything they need and very little of what they want, whether or not we can afford it. Wants will always be never-ending, and entitlement is a real problem these days. Yes, we hear statements like this on a fairly regular basis, but I honestly do not care what everybody else has or if my kids are the only ones who do not have it. If they want something, they are free to work hard and save their money to purchase it. If their “friends” leave them out because they don’t have something, it might be time for new friends. I certainly cannot have everything that I want and neither should they. What better time for them to learn that life is not about keeping up with the Joneses than right now when the stakes are small and credit cards are not available to them? Raising responsible, independent kids who are capable of facing the world head-on is a top priority for me. That sometimes requires me to be “mean,” at least in my kids’ description of that word, to teach them real life lessons that are better learned in a nurturing home environment, as opposed to the harsh and often unforgiving world. Kids are capable of doing a whole lot more than we sometimes think they are. Of this I am sure. If you agree, don’t be afraid to start trusting them to do more for themselves. In addition to all of these things, I do not do my kids homework or school projects. You can tell which kid had his mom make his castle or science project. It will never be me. No chores, no extracurriculars…I like that! Thanks for sharing. I laughed all the way thru this post, since I was accused at least 4x daily of being a mean Mom. My response was that if my boys could find a Mom or Dad that would let them get away with________ or give them _______ then they were free to go and live with those parents! None of them ever moved out (while they were minors) and now those with children of their own are sometimes accused of being mean parents. My daughter is now married and 27. When we took her and her husband out to dinner early in their relationship she brought up the fact that I made her start doing her own laundry when she was nine years old! ( I know, shock, right!). She was looking for sympathy but I got a high five instead from her husband! It didn’t hurt her and now she can take care of her family and hopefully I have saved her from at least one marriage struggle. Yes, I am a mean mom too and proud of it! Thank you for sharing your story! I love hearing from moms who are further down this path than I am. It is so refreshing to hear what things look like from your perspective. Happy to help! And I’m also early on the mom path too. My two kids are 21 years apart so I get another go at being a mean mom! Seriously though, your “meanness” is a gift! While our hearts would love for them to be our babies forever, it’s so much better that they stretch their wings and fly! You are helping your children do just that! Wow! You are super mom! Thanks again. I think you and I could be best friends. Years ago, a friend picked me up to go to the park and waited in the car while I helped my little two-year-old walk down the outside steps. My friend hollered “What are you doing? Trying to make her grow up too fast?” I wanted to reply that I was teaching independence. I love that! I’m all for making more friends! My children were also raised by a mean mom and not one of them have ever thanked me. They know how to do laundry but hate it. They, too, have their children make the lunches. I didn’t wake them up. I chose to let them walk everywhere from the time they could. I am a reality mom. Life isn’t fair….learn it early. Now, they have thanked me for being a good mom….and my choice wasn’t based on thanks. It was based on my stewardship to God. I messed up many times and still do! But, independence learned at home is invaluable. Mom’s who choose differently are fabulous….but it just isn’t my style! I would say that thanking you for being a good mom says it all. I also feel the weight of that stewardship to God. Thank you for pointing that out. I am a recovering control freak, so I totally understand how challenging it is to let go of control. I think it was more difficult for me when my kids were younger, but it has taken me years to get to this point. Even now I sometimes have to leave the room to stop myself from intervening. The struggle is real! I have no doubt that you will figure out what works for you and your kids. Thanks, Friend. Add making dinner, paying for gas, and anything that resembles housework, and you and I could be twins. I did everything for 10 years! It’s their turn! Courtney, thank you so much for taking the time to comment. 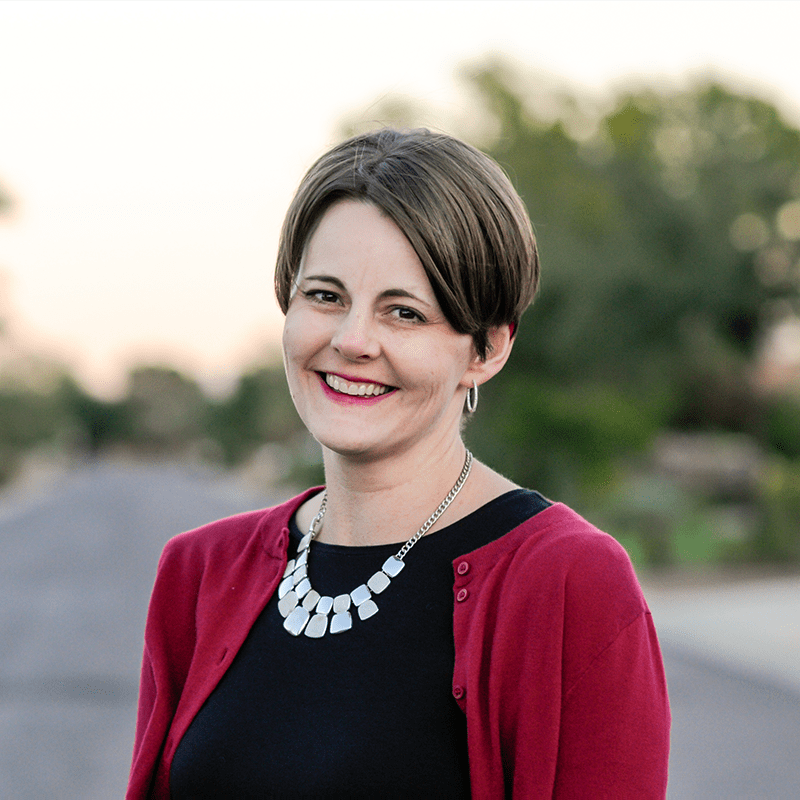 I am so thrilled that you enjoy the blog and find it relatable and useful – two of my main goals! 🙂 I can’t wait to go over and check out your new blog. Thanks again! Hi Lynette! This is the first post of yours I’ve read–and I love it! Good job, Mom! My three are grown up now, but I did all the same mean things as you. Not perfectly and not without caving in now and then. People were surprised that my kids did their own laundry. Best dollar-store purchase ever was three different-colored laundry baskets for their clean clothes. Even before they could do the whole process, I would sort a load out of the dryer into their baskets and they could fold their clothes and put them away. I look forward to enjoying and sharing your blog! Thank you, Meg! I’m happy to have you aboard! Another fabulous post! LOVE it! Thank you so much for sharing this Lynette. I am a control freak in progress of letting go! I do some things well, but a lot of things…not so well. I find myself constantly saying to my 11 and 12 year olds, “Figure it out” to very simple things that they most certainly can do for themselves. And it leaves me thinking that I have coddled them for far too long if they are whining about the very small things they are responsible for. I feel like I have a lot of catching up to do. Better late than never, I hope! And could you tell me where you got their lunch bags with those inserts? Those are super!! Thanks for the reply, Lynnette! I have saved this post in my email as a reminder to myself to continue to train my future adults. I know they’ll be there before I know it! And thanks so much for the link! You guys are all AWESOME! I truely agree and support this philosophy and its empowering to find such like minded moms, thank goodness. Lifted a bit of the load off my shoulders. Keep it up for the sake of a well functioning society. Good moms and dads; priceless! Great post! I am the same way. Granted my child is 2 but if there’s something he is capable of, he is definitely going to be the one to do it! And as he gets older he will be as well. He gets spoiled enough by his grandparents, someone has to do it! I think it awesome that you are starting when he is two! Good for you!! Yes I am a proudly mean mom, but my oldest do get the humour in my checks for leg functionality. I am constantly searching for new things they can do themselves and help me do so i will eventually only need to care for myself and not for my 2 40 year old daughters still living in parents basement and mooching on groceries. I also am facing the constant question of why mommy from my oldest and i have no problem with telling her that it is like this because i say so after i have answered the same question correctly and politely for the 5th time. When my oldest (now 20) was 3 and at daycare they had the kids make lunches every Tuesday. Parents were asked to send a spread and the kids were taught how to make a sandwich. From that point on I didn’t make lunches. We live without mains electricity so I take our washing to the local laundromat. I tell the kids I’m washing on —day and I want all their washing. Now I go every 2 weeks so it’s a long wait if they don’t put it in. I tell my kids we are leaving at —- time tomorrow and they are always dressed, had breakfast, made lunches and done morning jobs often before I’m out of bed. We also live rural and have a 10 minute drive into school. I DO NOT go back for anything. If you forget it TOO BAD. Even miss 5 knows what she needs every day and makes sure she has it in the car. My Favorite is when they ask “what’s for dinner” and I reply ” whatever your cooking” everyone except miss 5 can and has made dinner regularly. The others get to wash up every night.